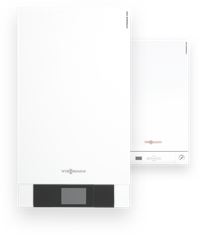 Viessmann welcomes new policy changes and updates, announced on October 12, which set new standards for the efficiency of gas boilers in the UK. The changes were set out in the government response to the Heat in Buildings consultation, following a Department for Business Energy and Industrial Strategy consultation. The new standards are set out in three parts; increasing the boiler minimum performance requirement (from 88% SEDBUK 2009 to 92% ErP); requiring that all new boiler installations include time and temperature controls and; requiring combination boiler replacements to include the provision of an additional energy efficiency measure to be installed at the same time. Additional measures include: specified smart controls, weather compensation, load compensation, or flue gas heat recovery (FGHR). Commenting on the changes, Graham Russell, managing director of Viessmann in the UK said, “We are pleased that these changes will soon be implemented and see them as a positive step for the industry; delivering savings for consumers whilst supporting carbon targets. 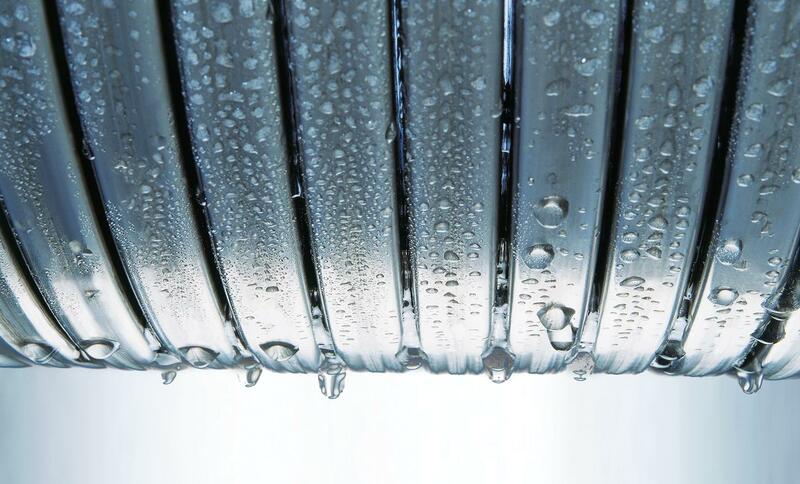 “In 2015, Viessmann first shared with government its recommendations and analysis on how weather compensation and increased boiler performance standards could increase boiler efficiency. We’ve engaged closely over the past two years as policy proposals were developed for heat in buildings. “In terms of practical regulatory change, including weather compensation with every heating system change is the lowest hanging fruit given the relatively low cost, demonstrated impact and applicability across different heating systems. Indeed, weather compensation controls are already routinely installed in the UK by many Viessmann-trained installers.